If you ever get tired of ordering Chinese or Vietnamese cuisine, then you definitely should learn all about the wonders of Thai food delivery. 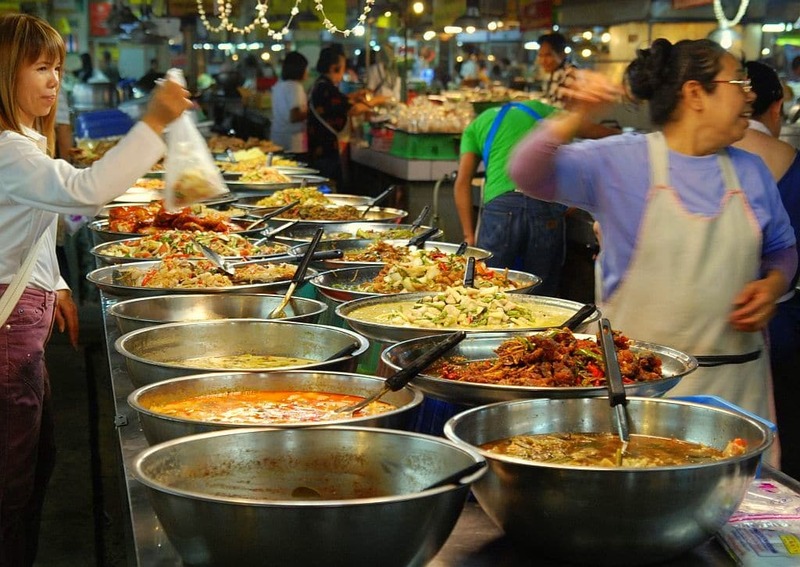 Although Thai cuisine is considered a tad more exotic, in the last couple of years more and more customers around the world have begun to show an increased interest. Thus, it’s no wonder that so many Thai places have opened the United States and in Europe. Going to eat at a Thai place sounds like a great idea for a lazy weekend, but what to do when you want some Thai food, but you’re not in the mood to get out of the house? Home delivery is, of course, the answer to your dilemma. In this article we are going to show you all the tricks of the trade, starting with top-rated Thai restaurants, delivery hours, fees, terms, and conditions. Everything you need to know about ordering Thai food is now within an arm’s reach. The first thing to do before actually placing your order is to create an account on any food platform. There are dozens from which you can choose from, so diversity isn’t an issue here. Probably the most popular food platforms out there are Grubhub, FoodPanda, and Eat24. Go ahead and create your account, select your location, tick the Thai food section and see what Thai restaurants are near your location. Alternately, if you want your food to arrive at your front door, be sure to check the delivery section, because not all Thai restaurants have a home delivery policy. After that, you’re one step closer to enjoying a delicious bowl of Pad Thai or Prawn Dumpling. It’s that easy. Also, another trick when ordering food from home is to keep an eye out for that minimum order section. Most Thai restaurants have a decent minimum order fee, like 10 dollars or 15 dollars, but some restaurants won’t deliver your food for less than 40 dollars. You should also keep an eye out for a discount, promo and coupon section. When ordering your food directly from the official website, you should see a black case where you can enter a promo code. These codes can usually be redeemed from either their website or from partners. As far as discounts and promo codes go, you can receive anywhere from a 50 percent discount on your second dish to a free drink. When accessing the online ordering service of a restaurant, it would be a good idea to check out some user reviews. Some of the can be biased, but most of them are straight to the point. According to the user reviews, these are some of the best Thai locales that can offer home delivery services. If you’re in Philadelphia and craving for some Thai food, then make sure to check out the Thai Square restaurant. The locale has a 5-star rating, and above all else, it offers home delivery. All that you need to do is head on over to their webpage, create an account, choose your menu and hit the “order” button. You need to have a 10-dollar minimum order before you can proceed. As for the delivery fees, Thai Square doesn’t charge a dime. Waiting time is set around 60 to 70 minutes. Thai Square is present in many US cities like Boston, Edmonton, Pasadena, or Milwaukee, but the franchise has also expanded to Europe and Australia. Presently, the chain offers home delivery to cities like London or Melbourne. Pepper Asian Bistro offers a varied menu, including Chinese, Thai, and other signature dishes. With a 5-star rating, this is the best place to go if you’re even in Denver because it has one of the best Thai food delivery services. The restaurant also has a home delivery feature. To have your menu home delivered, you must have a 12-dollars minimum order. The restaurant delivers from 11 am to 10 pm, and the delivery fee is two dollars. According to their website, the waiting time is anywhere between 45 and 55 minutes. Another great Thai food place that also offers a home delivery service. Angel Thai Cuisine is currently available only in San Fernando, California and it only delivers within the city. 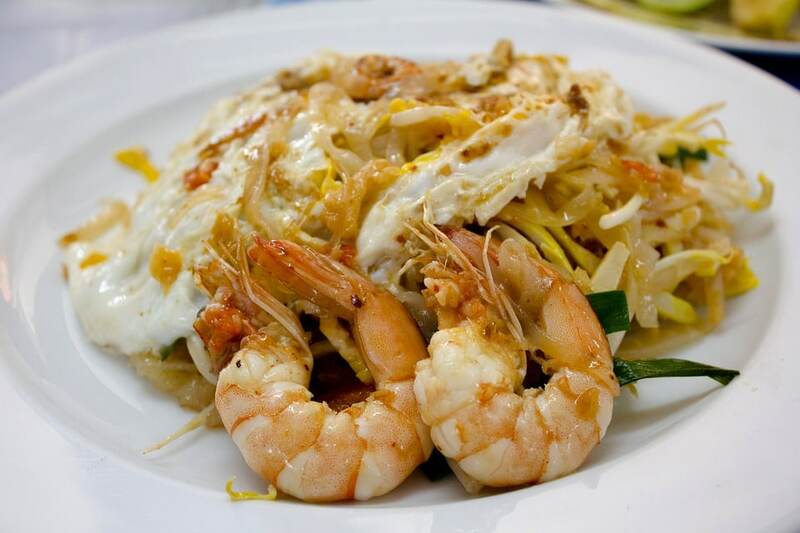 Their signature dishes are the House Noodle Soup, Pork Dumplings, Egg Rolls and the Pad Thai. If you intend to order from the Angel Thai Cuisine restaurant, you should know that the minimum order is 15 dollars and that the restaurant has now delivery fees. Angel Thai Cuisine delivers from 11:00 am to 10:00 pm. Milwaukee’s pride and joy when it comes to Thai food has recently included a home delivery service. If you’re ever in this city and want to eat some great food, know that you can order your favorite Thai dishes from this restaurant that has no minimal order requirements. Once you’ve placed your order, the food will arrive in 60 to 70 minutes. The delivery fee is around 2 dollars, and their most exquisite dishes are spring rolls, spicy tuna rolls, Brady Rolls and Drunken noodles. This is all that you need to know about Thai food delivery. Bear in mind that before ordering from any restaurant you must double-check to make sure that they are able to deliver to your location. Moreover, it would also be a good idea to give them a phone call before jumping the wagon to use the order online feature. Hey Buddy!, I found this information for you: "Thai Food Delivery – What to Know". Here is the website link: https://all2door.com/thai-food-delivery-know/. Thank you.